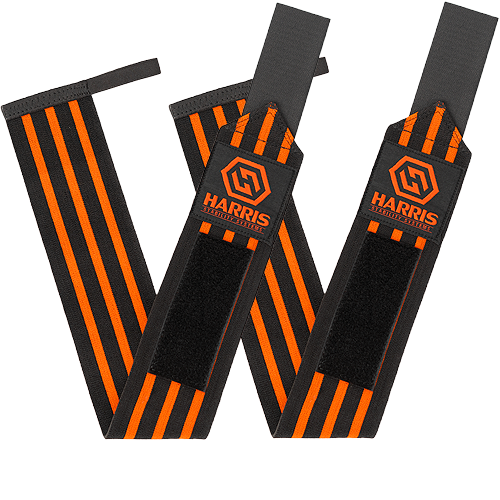 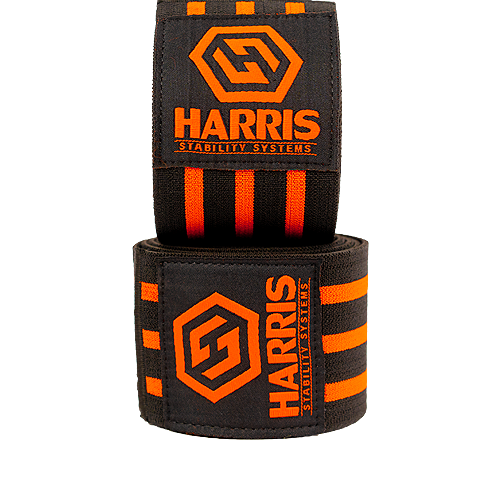 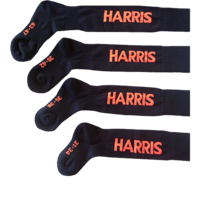 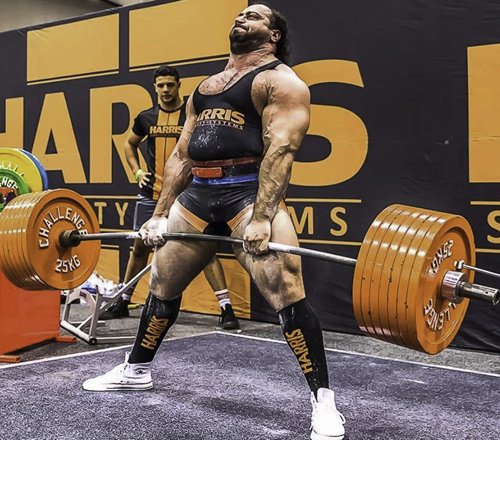 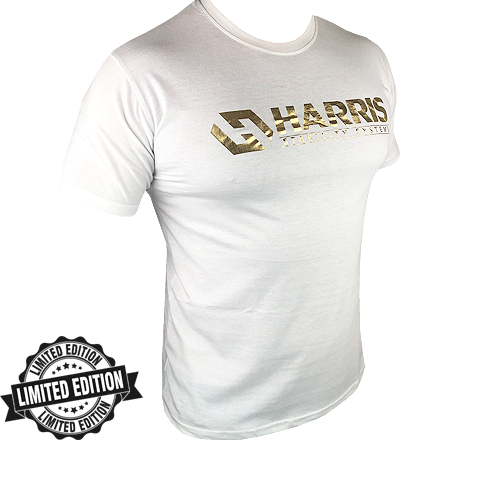 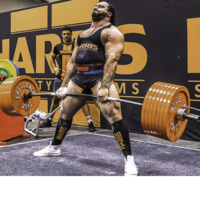 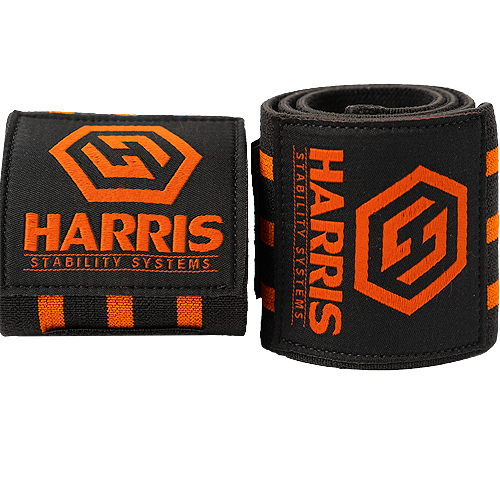 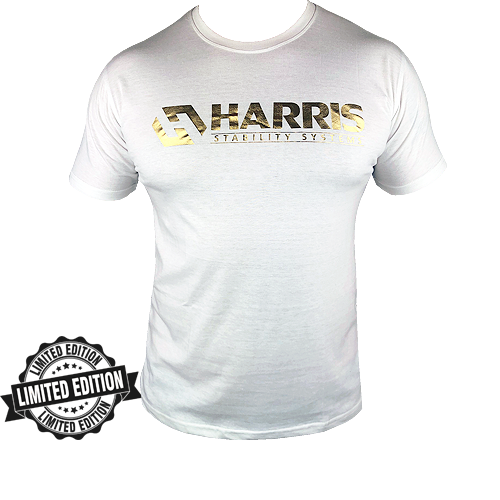 Harris Stability Systems deadlift socks are comfortable and form fitting. 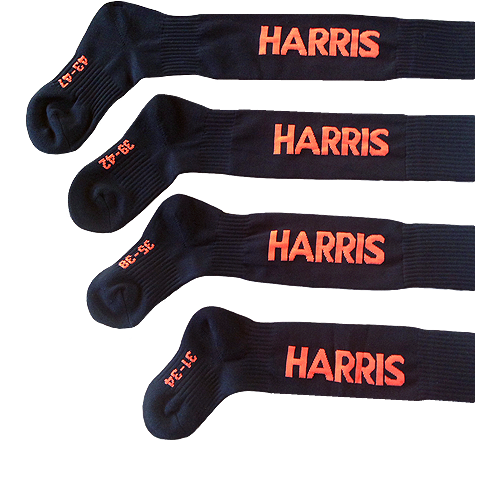 The socks are 95% nylon 5% spandex with a jacquard HARRIS logo down the side in our great bright orange colours. 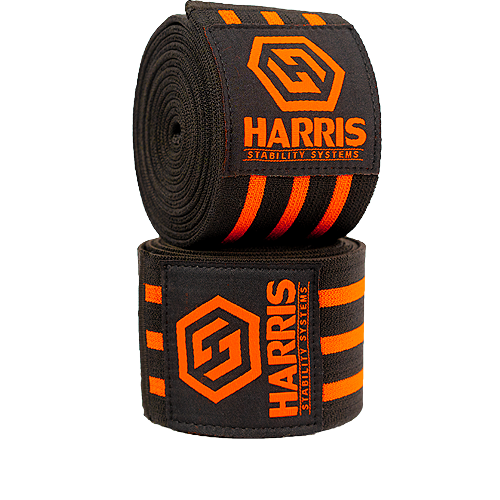 A necessity for all serious lifters and a requirement in all competitions.